Most visitors to California are attracted to iconic tourist traps like Los Angeles and San Francisco. And while these exciting cities have their charms, there’s much more to this sun-kissed state than the Golden Gate Bridge and Disneyland. At almost 404,000 square kilometers, California is roughly the size of France and boasts spectacular natural scenery, a diverse culture and countless awesome activities that attract all sorts of adventurers. If you’re dreaming of a Golden State vacation with a difference, here are five alternative hotspots to savor. Oakland is the largest city in Almeda County, California and home to the busiest port in San Francisco Bay. 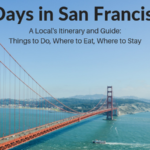 It’s a hidden gem for culture vultures, with areas like Downtown, Chinatown and Jack London Square abuzz with galleries, creative spaces, chic cafes and restaurants offering international fusion cuisine. Top tip: Groove to live music at the Fox Theater while you’re in town — it’s a real treat. 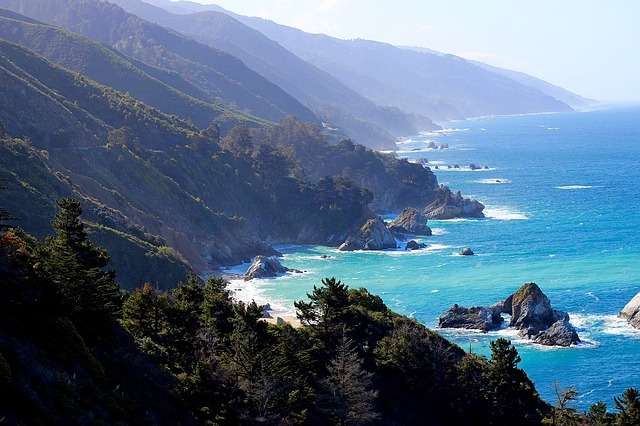 Big Sur is a spectacular mountainous slice of the central coast of California lodged between San Simeon and the Carmel Highlands. Visitors describe it as one of the world’s most beautiful coastlines and its unique ambience has attracted Bohemian types like Jack Kerouac, Henry Miller and the Red Hot Chili Peppers over the years. Top tip: Sleep under the stars at Pfeiffer Big Sur campground for a night to remember. 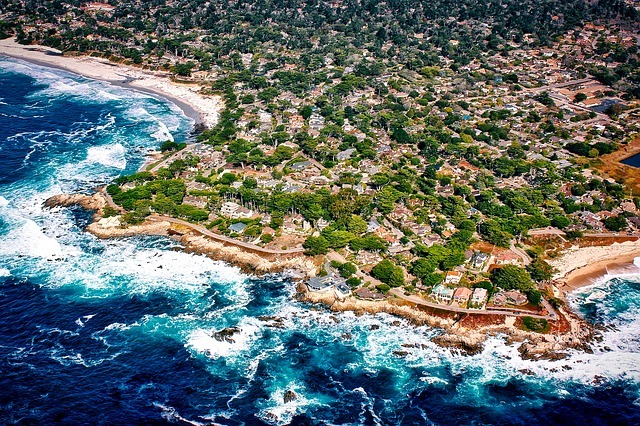 If you yearn for sumptuous food, fine wine and a touch of romance, Carmel-by-the-Sea takes some beating. Its rustic restaurants showcase some of the state’s best food, with everything from fresh roasted coffee to some of the finest patisserie products you’ll find outside of France — but its windswept beach is simply wonderful. Top tip: Golf fans should grab tickets to the AT&T Pebble Beach Pro-Am — not to be missed. 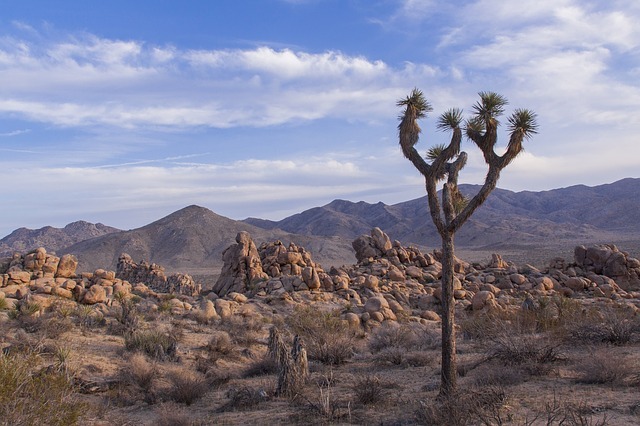 The Joshua Tree National Park is perched on the border of the Mojave and low Colorado deserts and its strange boulders, dramatic mountains and iconic yucca trees imbue it with an ethereal beauty. It hosts some of California’s most spectacular sunsets and is a sweet spot for star-gazing, but visitors can also experience cool activities like rock climbing and exploring abandoned gold mines. Top tip: Visit Pioneertown to witness mock gunfights and sink shots of whiskey at an authentic Old West saloon. 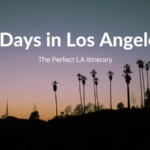 Ontario is a compact city east of LA that’s a hidden gem worth adding to your travel to-do list. A proud part of the Inland Empire metropolitan area in laid-back Southern California, it has something for everyone — including fantastic fishing at the Cucamonga-Guasti Regional Park, the world-famous Graber Olive House and popular comedy club Ontario Improv. 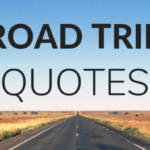 Top tip: Book airport parking with Looking4.com and use well-connected Ontario International as a base to explore cities across California and the wider US. That’s our list! Add your own alternative California attractions in the comments section.